The first sod was turned on a new $75 million retail development in North Lakes yesterday and just two days prior, the first train testing was conducted on the Moreton Bay Rail Link between the Kallangur and Kippa-Ring stations. 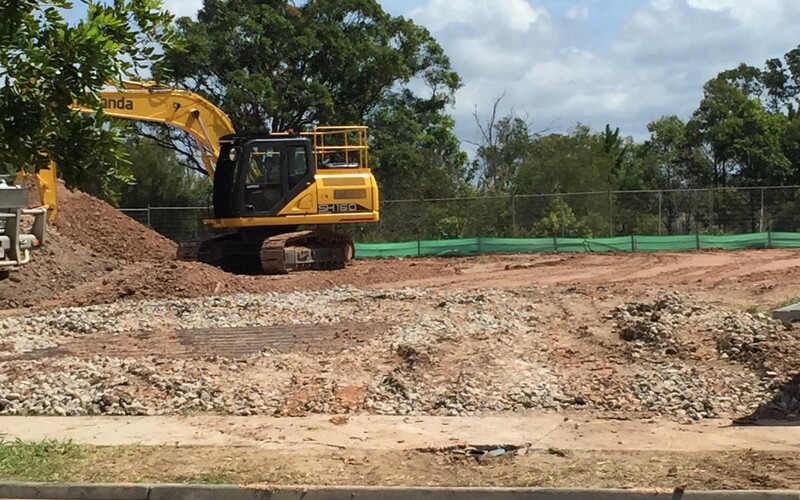 These developments, combined with the recent announcement that the University of the Sunshine Coast will open a new university campus at Petrie by 2020, are significant gains for the area. The Moreton Bay Region is one of the fastest growing urban areas in the country. Cr Allan Sutherland, Moreton Bay Regional Council Mayor, stated that “by 2030 our population will exceed that of Tasmania”. This forecasted population growth and development has the media and the locals referring to the area as Boom Town. The current and future development will see an increase in employment opportunities within the region, predominately within the construction, retail and professional industries. With this increase in employment and educational opportunities, there will also be an increase in the demand for housing. So the next challenge is finding room for this boom. With certain areas of the Moreton Bay Region recently rezoned to take advantage of higher density residential living opportunities, now is the time to assess the development potential of your current property or seek investment property advice. For more information, please contact Planvista on 07 3188 9320, by email info@planvista.com.au or visit our website www.planvista.com.au and complete our online contact form.